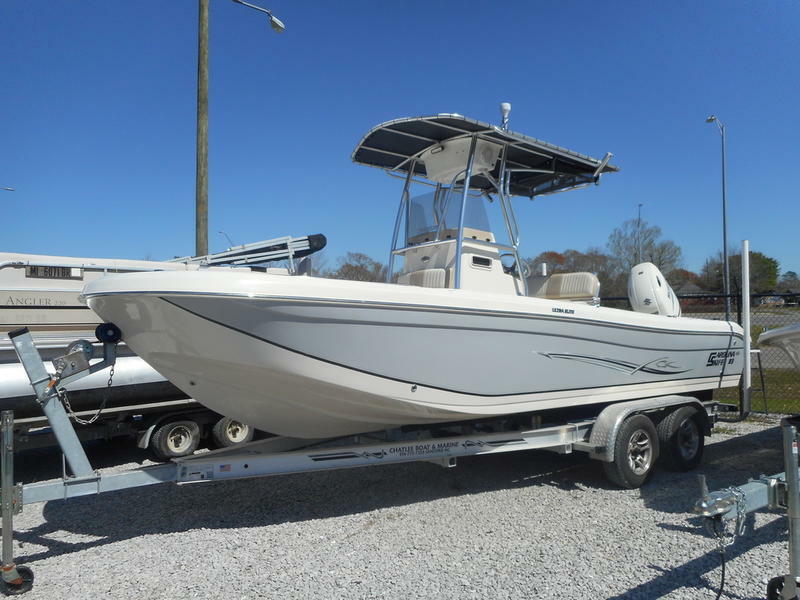 Prefect boat for those interested in starting out fishing, boating or just cruising. You don't have to be worried about breaking down because you have the reliability of Yamaha power. You have a Minn Kota 80lb Riptide trolling motor, radio, charging bank for your batteries, flip flop beach and a stainless prop.